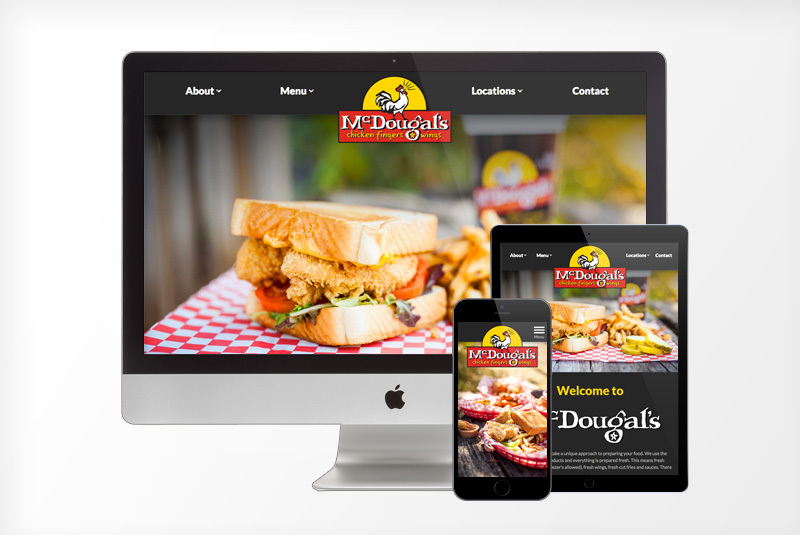 323 Design is a Nashville web design company that creates professional and affordable websites that look great on any device. We love working with startups, small businesses, and large companies to build websites that rank high on Google and convert visitors into paying clients. View our web design work and FAQs below. Template Websites – Our website templates are a great choice for those on a small budget or in need of a quick turn around time. We have created 3 beautifully designed website templates for you to choose from. Once you’ve chosen a template we can customize it with your logo, color palette, images, and content to make it unique. Custom Websites – Our custom web design option is perfect for companies with a larger budget and more complex web development needs. Custom websites are built from scratch to provide our clients with a one-of-a-kind website to stand out from their competition. Our web design process is simple and straight forward. First, we chat by phone or meet in person to learn more about your company and website needs. This meeting is a great opportunity to get to know our team and see if we would be a good fit to work together. After the initial meeting, we provide a written web design quote for your review. If you decide you would like to work with us for your web design project, we take a deposit and get started right away. Our template websites are usually ready to launch within 1-2 weeks. Custom websites typically take 3-5 weeks although design and development time can vary depending on the complexity and size of the website. Can You Help My Website Get Found on Google? Yes, we can help you grow your business through your website with our Nashville SEO services. We also help clients create and manage Google Ads as a supplement to our SEO services. Do You Support and Maintain the Finished Website? Yes, we support and maintain every website we build. We pride ourselves on delivering the best customer support available and typically turn edits around within 24-48 hours. Plus, we’re easy to get in touch with if you need to chat. Most clients pay us a small monthly retainer to keep their website secure, up-to-date, and looking fresh. Do You Provide Website Hosting and Email? Yes, we provide website hosting and email. However, if you already have website hosting and email setup somewhere else we’ll be happy to work with your current provider. 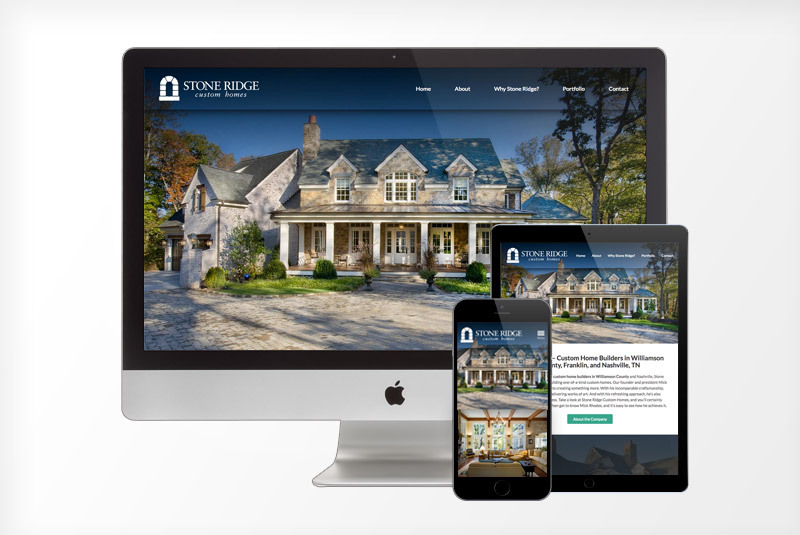 Call us at 615-299-7312 to learn more about web design or click here to request a quote. Whether you need a new logo and website or you're looking to grow your business through digital marketing and branding...we'd love to hear about your project.